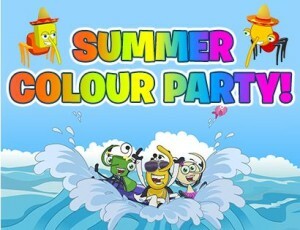 If you missed the Binweevils Summer Color party then you missed out on a bunch of free Binweevils codes. The party was a ton of fun and very colorful. There were a bunch of Weevils there hanging out and having a great time. Everyone got to hang out with Tink and Clott at the party as well. Encase you missed the party and missed out on the free codes, don’t worry because we listed them below. So the first hidden code is SECRETWAVES. 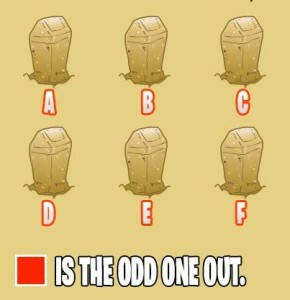 You will have to type this code in to the code generator to find out what you have just unlocked. The next Binweevils code is SECRETSAND. Again, we are not going to tell you what this gives you. You will have to find out on your own. 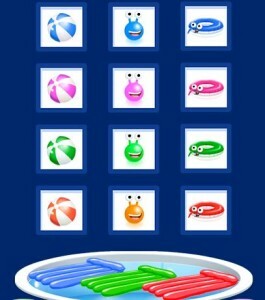 If you are looking for the rest of the Binweevils Codes check out this link. We hope you enjoy using these codes as much as we did.